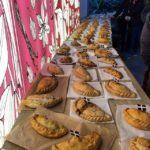 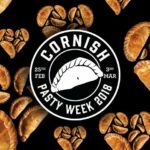 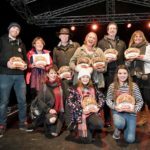 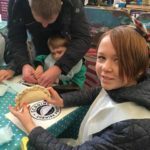 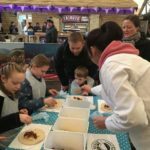 Last week we celebrated the first ever Cornish Pasty week. 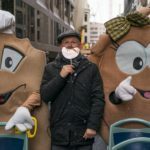 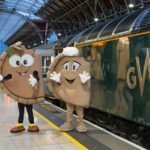 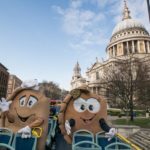 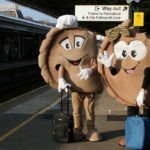 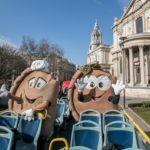 We took Mr & Mrs Pasty on the GWR sleeper train to London and gave them the guided tour – handing out Cornish Pasties on the way. 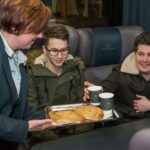 Even Chris Evans on Radio 2 got his share. 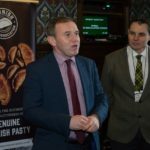 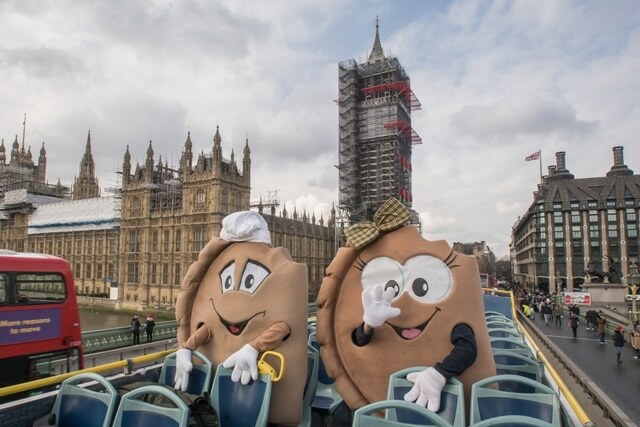 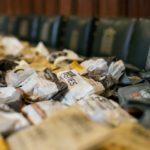 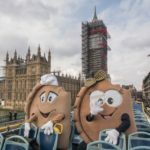 We didn’t want our Cornish MP’s to miss out, so we took plenty of pasties along to the Houses of Parliament for everyone to try, and to let them know the value of the Cornish Pasty to the economy of Cornwall.